If you have ever asked yourself the question of how you can help your organisation to thrive in the 21st century, our two day training will guide you to productive answers..
Agility in a business context is the ability of an organisation to rapidly adapt to market and environmental changes in productive and cost-effective ways. 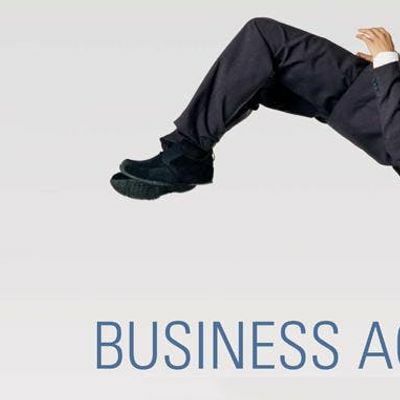 Business agility is crucial for organisational survival in the current volatile, uncertain, complex, ambiguous (VUCA) conditions. Existing success stories from Buurtzog, ING, Google and many more demonstrate that organisations benefit from following key principles of complex adaptive systems and complexity science to achieve success. One can also say that business agility is the outcome of organisational intelligence. Anyone who wants to improve their organisation’s stake in market, or who are keen to learn about the current leading-edge in business models and give their business a competitive advantage. Upon completing this training you will understand differentiating behaviours for yourself, identify improvement areas for your organisation, and have drafted a transition plan for both. How will it benefit my colleagues and my organisation? Your insights will help organisation to acquire competitive advantage by adopting new organisational models. The course is designed with adult learning in mind and provides an interactive and friendly environment for collaborative learning. The trainer is available via emails/social media. The trainer also runs monthly Business Agility meet-up for further practice and support. In addition to that, on demand coaching and consultation is available.